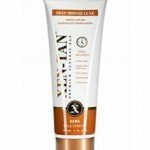 Check out our comprehensive review of Xen Tan Dark, Deep Bronze Luxe. 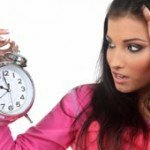 See what the experts and actual users have to say about this self tanning product! 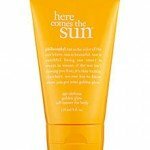 Check out our comprehensive review of Philosophy Here Comes The Sun. See what the experts and actual users have to say about this self tanning product! 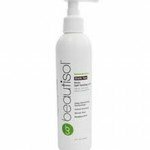 Check out our comprehensive review of Beautisol Summer Glow. See what the experts and actual users have to say about this self tanning product! 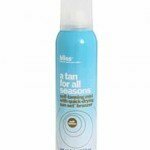 Check out our comprehensive review of Bliss A Tan For All Seasons. See what the experts and actual users have to say about this self tanning product! 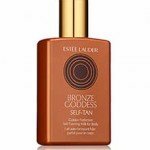 Check out our comprehensive review of Estee Lauder Bronze Goddess Self Tan. See what the experts and actual users have to say about this self tanning product! 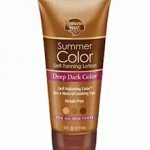 Check out our comprehensive review of Banana Boat Summer Color Self Tanning Lotion. See what the experts and actual users have to say about this self tanning product! 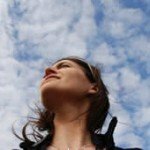 Check out our comprehensive review of Famous Dave’s Moisture Tan. See what the experts and actual users have to say about this self tanning product! Check out our comprehensive review of St. Tropez Self Tan Bronzing Mousse. See what the experts and actual users have to say about this self tanning product!